As the only national radio station broadcasting sport 24 hours a day, talkSPORT brings passionate and informed coverage of the most exciting sports events of the year, as well as interviews with the biggest names in the sporting world. In the UK, the station is an official broadcaster of the Barclays Premier League, the FA Cup, England internationals, the Capital One Cup and Aviva Premiership Rugby. talkSPORT has never had more live football broadcast rights, broadcasting major Champions League, Europa League, FA Cup and Capital One Cup games, as well as two Premier League matches almost every weekend throughout the season and key England fixtures. Globally, talkSPORT broadcasts live commentary of every Barclays Premier League match all around the world in multiple languages including English, Spanish, Mandarin, as well as key FA Cup and Capital One Cup matches. 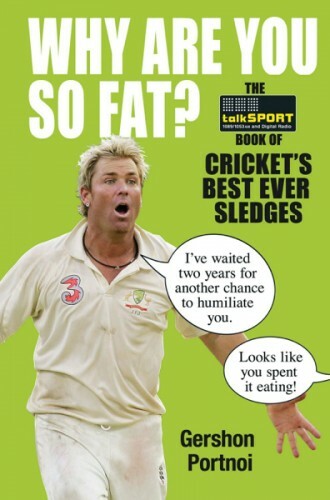 With almost 140 years of history behind it, the Ashes have provided some of the greatest and funniest stories in sport - from touching moments, as when Andrew Flintoff consoled a distraught Brett Lee after England's narrow Test victory in 2005, to the truth about who holds the record for downing the most beers on the flight between the two countries. In this wonderful celebration of all that is best about the world's greatest football league, talkSPORT has taken on the challenge of listing the 100 greatest Premiership legends. 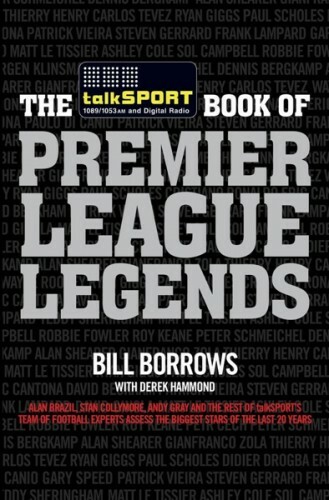 Featuring contributions from many of talkSPORT's presenters, including Alan Brazil, Darren Gough and Stan Collymore, the talkSPORT team has drawn up its definitive listing of Premiership stars. Of course, being talkSPORT, nothing is straightforward and the opinions are hotly debated. Some surprising names make into the list, while others are relegated to the bottom or even fail to appear at all. Who comes out on top: Gianfranco Zola or Alan Shearer? How do you decide who's in and who's out from 20 years of footballing genius? Each of the stars is fully profiled, with surprising and fascinating information revealed about all of them, and their individual ranking in the list is fully justified. 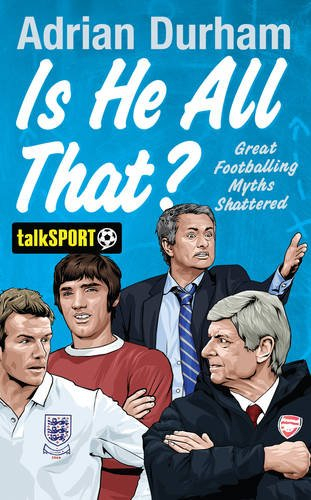 In short, this book will not only provide great football memories of moments that won leagues, spared clubs from relegation, and drew stunned silence from watching crowds, but cause much controversy - just like talkSPORT itself. 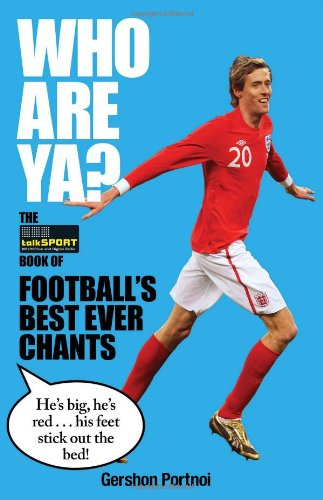 In this comprehensive collection, talkSPORT has tracked down the wittiest and the best football chants of all time. Featuring contributions from stars of the station such as Alan Brazil and Andy Gray, this is a compendium of terrace banter that no fan should be without. 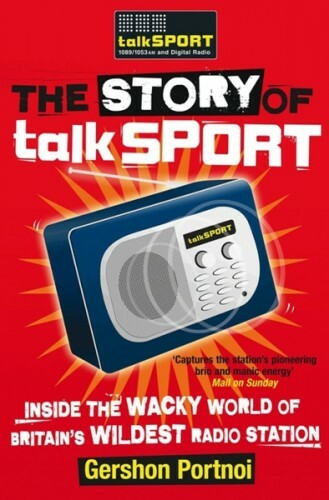 When talkSPORT first went on air on 17 January 2000, engineers were still wiring up the studios, and the furniture for the presenters had arrived only hours earlier. It was immediately clear that talkSPORT wasn't going to be like any other radio station. 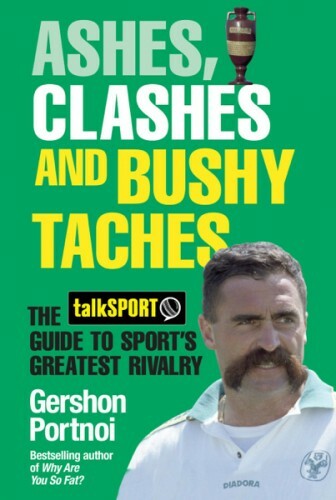 In this compelling and hilarious account of how talkSPORT conquered the airwaves, Gershon Portnoi reveals all the great stories that make the station so popular among its dedicated audience - like the time part of a Test match commentary was conducted from the back of an elephant, or when Abu Hamza revealed how much he like belly dancing music. Including contributions from all the big names of talkSPORT, past and present, this book is as breathtaking and jaw-dropping as the station itself.